Former Summers County Commissioner Jerry Berry was sentenced yesterday, December 2nd, to an additional 1-10 years in prison and ordered to pay restitution in the amount of $53,346 to the owner of WVyourWay, Bill Hawkins. Mr. Berry pled guilty last month to a count of Fraudulent Schemes against WVyourWay, the company he worked for handling their books and customer service. He had been hired in May of 2009 and began embezzling from nearly his first day on the job. It wasn’t until May of the next year (2010) that it was confirmed to Mr. Hawkins that Mr. Berry was embezzling money when Mr. Berry refused to turn over the books and instead threatened to destroy them. Therefore, Mr. Hawkins fired Mr. Berry and ordered him to turn over all records. The next day Jerry Berry registered a business with the West Virginia Secretary of State’s office with an identical name, but as a corporation. A practice which is no longer allowed by the Secretary of States Office. With his new company name and as part of his scheme, he continued to cash checks made out to WVyourWay and represent himself to still be working for the company. Mr. Berry was ordered through a letter from the attorney for WVyourWay to cease and desist and to return equipment to the company still in his possession. 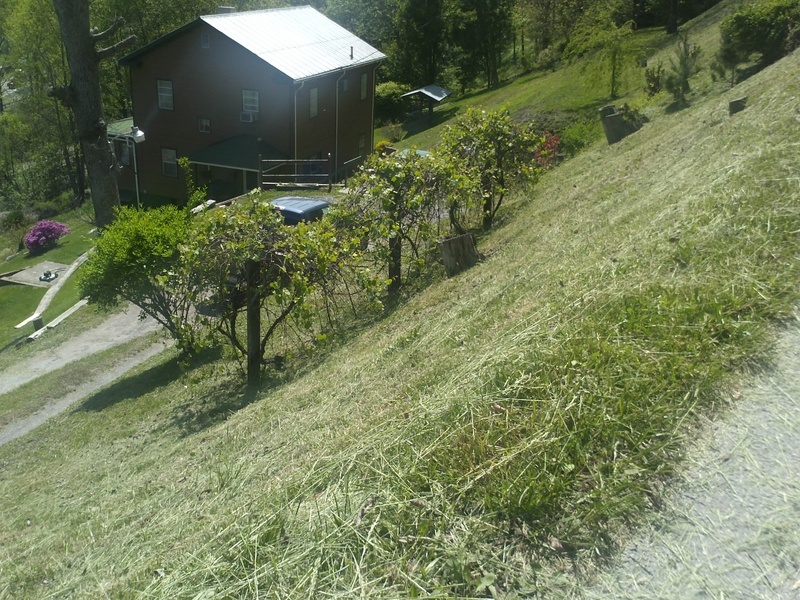 However, Mr. Berry continued his embezzlement and fraudulent scheme and never returned anything belonging to WVyourWay. Mr. Hawkins was not able to get any law enforcement agency to do an investigation even though he had evidence of over $3,000 Mr. Berry had embezzled; which is more than enough to prove a felony took place. However, undeterred, Mr. Hawkins continued to seek justice and conducted his own investigation. WVyourWay was finally allowed to view bank records belonging to the company, but which had been in the sole possession of Mr. Berry through his fraudulent scheme and discovered the amount he had actually stolen was $46,646. At that point the Prosecuting Attorney for Mercer County, Scott Ash, brought an indictment through the Mercer County Grand Jury against Mr. Berry in December of 2012. Mr. Hawkins was later told by an attorney in the prosecutor’s office, “I’ve been in the prosecutor’s office over 20 years and in all that time I’ve never seen a private citizen bring an indictment against another citizen without law enforcement help.” However, Mr. Hawkins would have to wait another four years before he would finally see justice. After the original judge recused himself and the following judge (who had thrown Mr. Berry’s original plea deal out because it was illegal) accepted a federal judgeship, Judge Robert Irons was assigned the case. Jerry Berry once again pled guilty to a Fraudulent Scheme charge and the state agreed to drop the Embezzlement charge in return. Yesterday, December 2, 2016, Mr. Berry faced Judge Irons in court dressed in an orange jumpsuit and shackles from his previous conviction of embezzling from Summers County while he served the citizens of that county as one of their three county commissioners. Mr. Berry verbally said he took responsibility for his actions, but in reality he tried to make himself out to look like the victim in spite of the evidence against him and his own guilty plea. When it came time to be sentenced Judge Irons told Mr. Berry that he found his conduct and inability to accept responsibility for his actions, “reprehensible.” He then ordered Mr. Berry to pay $53,346 in restitution to Mr. Hawkins and to serve 1-10 years in prison consecutively to the time he was already serving for his crime against the people of Summers County. Meaning, Jerry Berry will serve an additional 1-10 years in prison after satisfying the previous conviction. Mr. Berry was led away in handcuffs with the knowledge he would be spending at least another year in prison for his crimes. 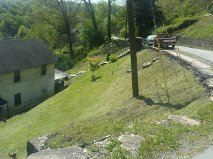 Near the border between Summers and Monroe Counties in West Virginia, sits the village of Forest Hill and Wake Robin Gallery. The gallery is a pottery shop which sits next to a church where two future Presidents of the United States camped during the Civil War. It doesn’t appear that much has changed in this small mountain community. On December 3rd the Wake Robin Gallery is having an open house from 10 to 4 along with demonstrations, refreshments, live music and door prizes. I remember my first visit to Forest Hill and Wake Robin Gallery. It seemed to be the perfect store in perfect community. It’s the kind of place a traveler through the state calls a gem. The gallery appears to be in an old store or post office, which lends to its charm. Upon entering you discover a delightful array of treasures which seem to sparkle from the natural light and the display is a reflection of the artist who created it. Marcia Springston is a kind, generous and talented potter, who also happens to have been blind from birth. Biblical stories of blind potters come to mind as this gentle woman greets her customers whom she always seems to happy to see. 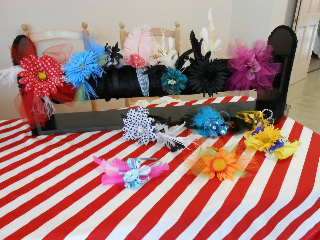 Marcia recently created her own website which shows off some of her treasures. You may want to go to www.WakeRobinGallery.com and discover some of those treasures for yourself. 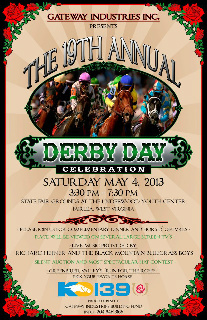 If you’re planning on coming by to enjoy this great event and meet this talented artist, you can find other things to do while in Forest Hill and Summers County by going to www.Hinton.WVyourWay.com and searching all the things you’re interested in under our “Tourism” heading. Be sure to narrow your search to Summers County, or you may search everything in Forest Hill or Summers County by clicking the “Select All” button before narrowing your search to the specific location. 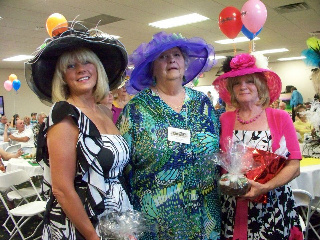 You can find even more events on the www.Hinton.WVyourWay.com Event page. Clint Eastwood had a major hit some years back with a movie called “The Bridges of Madison County.” In the movie he went around taking pictures of the covered bridges of that county and had a romantic interlude with a local housewife played by Meryl Streep. I had a similar adventure taking photographs of the bridges in Monroe County. Clint and I took pictures of covered bridges in a county named after a President and both counties started with the letter “M.” That’s about as far as the similarities go. I’m not a professional photographer, which my photos can easily prove. I also failed to have a romantic interlude with any of the local married women. First, I don’t think my wife, who was with me at the time, would have thought it was romantic. Secondly, I don’t look like Clint Eastwood. Still, the bridges are well-worth seeing and they have interesting stories behind them, which you can read more about on www.MonroeCo.WVyourWay.com. The Laurel Creek Bridge is the smallest remaining covered bridge in West Virginia. The bridge is also still in use, so you can drive across it. Oh, and as a disclaimer, I did not take the photos in this article of the bridges. 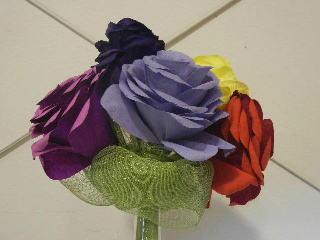 They look way too nice; therefore, they could not have possibly been taken by me. 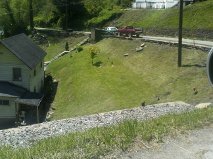 So go to www.MonroeCo.WVyourWay.com and click on the “Tourism” heading and then scroll down and check the “Covered Bridges” keyword. At the bottom of the page narrow your search to Monroe County and hit the “Search” button to find the bridges of Monroe County. If you want to start an argument in West Virginia, the best way to do so is to start talking hot dogs. After all, is it chili or sauce that goes on a hot dog? Does a true West Virginia hot dog have to include slaw? Is it really a hot dog if no condiments are put on it? The best part of any argument; though, is who has the best hot dogs in the state? My personal choice was always the Clendenin DQ hot dog. You see, my relatives lived near Clendenin and as a kid whenever we went to visit them the treat of the trip was to get hot dogs at the Clendenin Dairy Queen. Never mind that my brother-in-law said they tasted like a wet paper bag. To me, they were heaven. Who has the best hot dog in West Virginia? Since I’ve not had a hot dog at every hot dog place in the state, then I’m going to ask you what you think. I’ll include some of the good places I know about, and I’m also going to include some of the places I’ve heard about, but haven’t yet the opportunity to sample. If your favorite hot dog venue isn’t included in the poll, please let me know about them in the comments section so I can possibly include them in a new poll. You may also visit any of our 5 sites to learn more about the area of your interest. 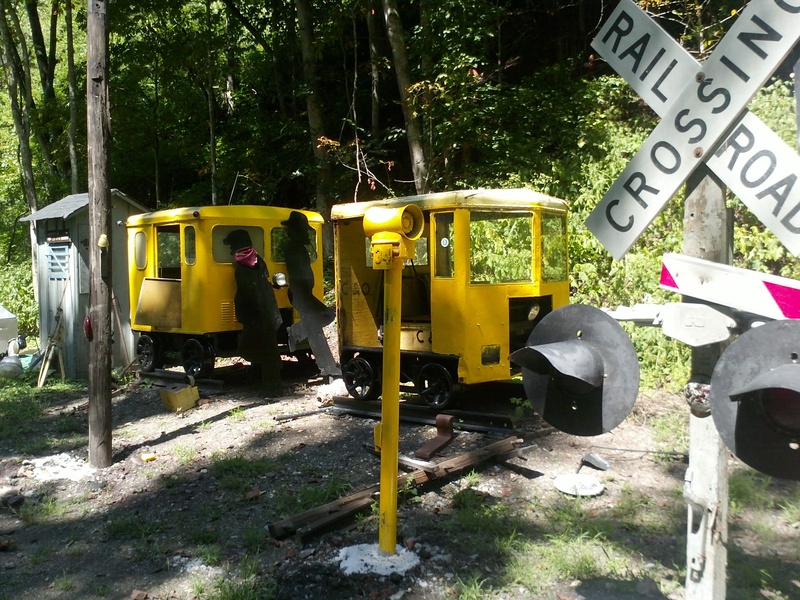 West Virginia, Hinton, Monroe County, Peterstown, or Union. John Henry statue with the tunnel of legend in the background. 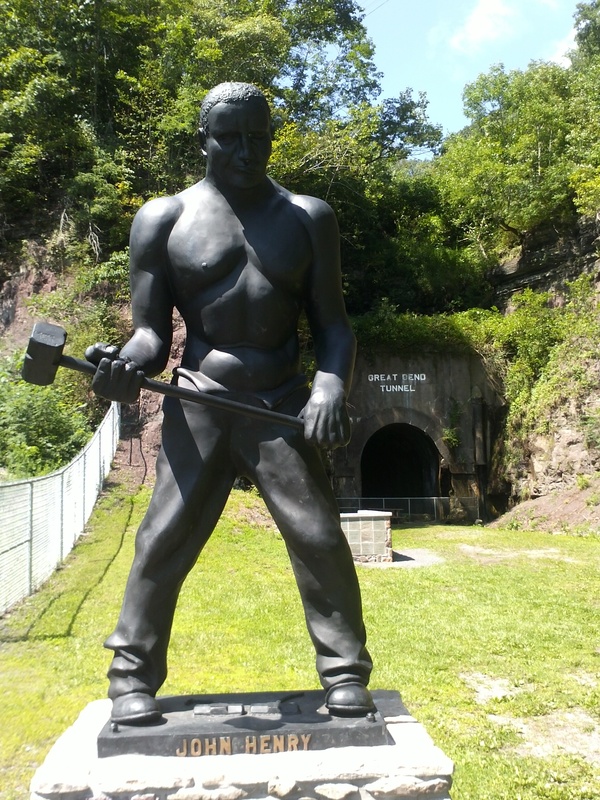 For years as I drove along Route 3 from Alderson to Hinton through Talcott, I would pass the statue of John Henry located in a turn as I drove over the mountain through which men had dug the railroad tunnel, and in which the legend of John Henry was born. Recently, as I drove through the area, I noticed an empty pedestal where the statue had once been. On my way back through I stopped to see his new home at the entrance of the actual tunnel. The fun thing was that I chanced to drive along the railroad tracks just as a train was traveling by at 27 miles an hour. Yes, I raced the train and won! Which was no small feat considering the condition of the road and the many waterholes on the way to the park. Don’t get me wrong, it’s an easy drive, but not when you’re trying not to splash water on your vehicle after a recent rain. The park was a nice one, with a picnic shelter, stage, walking trail and a small train for kids to play on. 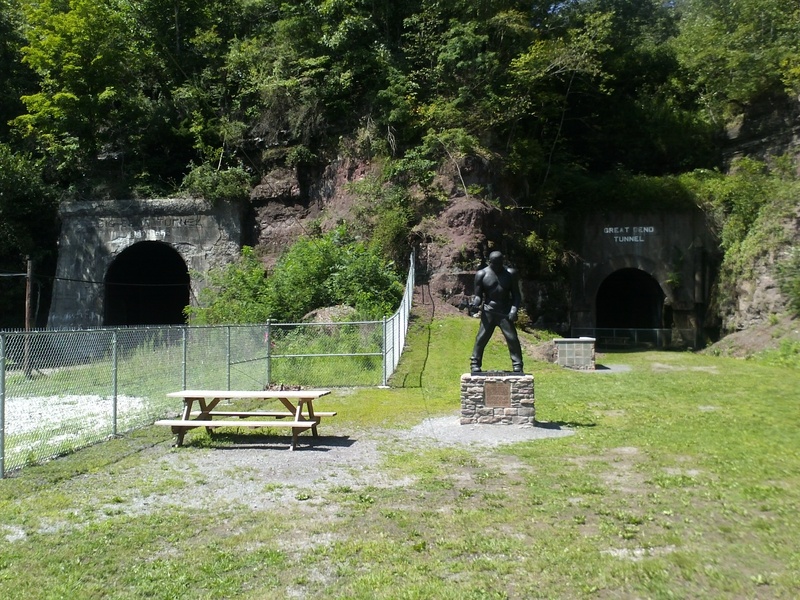 Also, it had the John Henry statue standing very near to the entrance of the tunnel where he battled a steam engine, and died. As a kid I remember reading about the legend and there are plenty of versions of the song to be found. Below is one such version. If you’d like to see more versions they can be found at the this website. 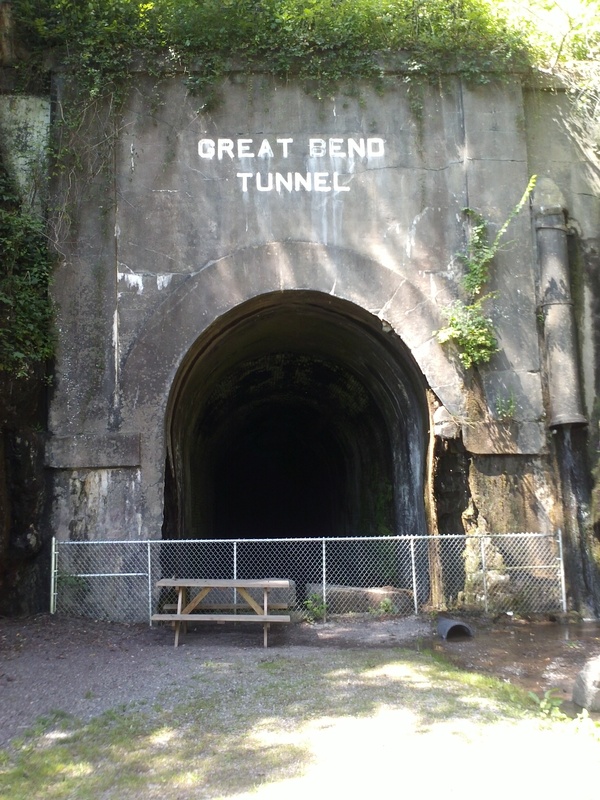 Entrance to the Great Bend tunnel. The songs tend to drop the “D” from the name of the tunnel. 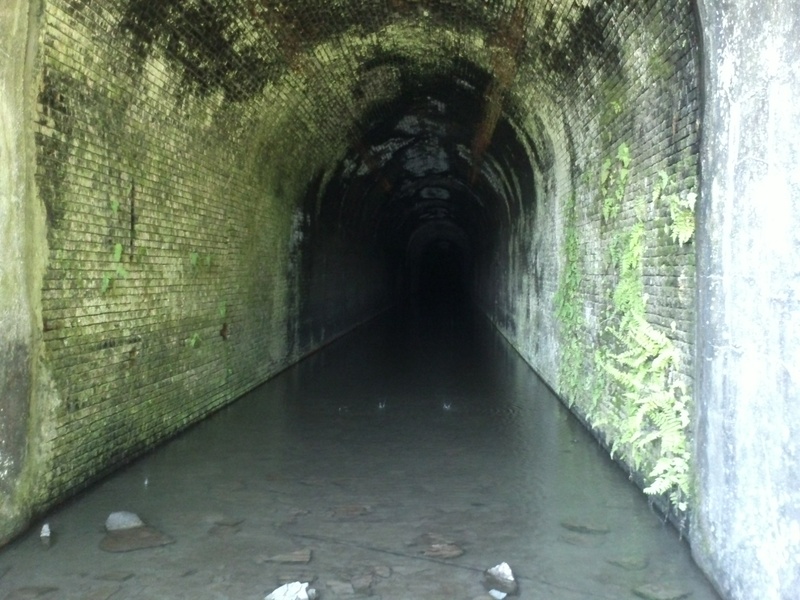 In person there is a pinhole of light that can be seen illustrating the length of the tunnel. On the left is the new tunnel replacing the original tunnel of the legend. That he’s an East Virginia man. For John Henry ain’t never comin’ back. To hear his hammah ring. An’ I’ll drive this steel drill down. You’ve got a willin’ mind. You’ll nevah beat this drill of mine. That he laid down his hammah and he cried. I’ll hammah myself to death. I bleeve this mountain’s sinkin’ in. John Henry said to the cap’n, Oh my! Tain’t nothin’ but my hammah suckin’ wind. Goin’ to see her brave steel drivin’ man. She come all dressed in blue. John Henry I been true to you. Said Ah kin almos’ touch the sky. An’ who gonna be yoh man? An’ I ain’t gonna have no man. I saved it to buy you a home. I want you to be a steel drivin’ man. Now what are you gonna be? A steel drivin’ man I’ll be. An’ I’ll beat this steam drill down. And his intrels fell on the groun’. Goin’ where John Henry dropped dead. Said I didn’t know my boy was dead. 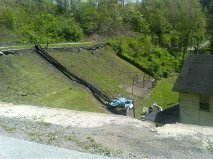 Driving across West Virginia I often come across interesting, and sometimes odd things that attract curious attention. One such occurrence recently happened to me while driving along Rt. 20 from Buckhannon to Clarksburg. 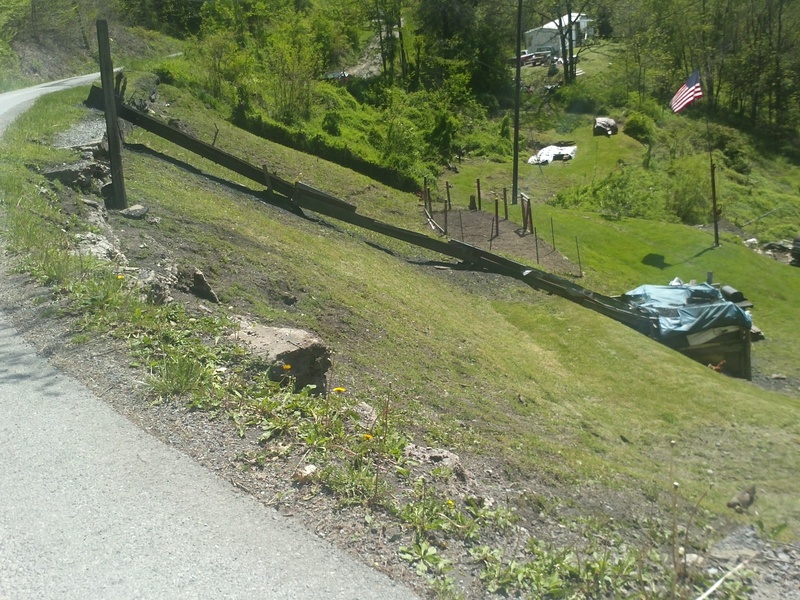 A part of that road goes through the small community of Peck’s Mill in Barbour County. Years ago there was an old store located in the community and as far as I could tell that was the only reason the speed limit actually dropped along this short stretch of highway. Traveling north, just after passing where the old store used to be, th e driver negotiates a moderate turn and then passes over a small bridge before hitting a long straight stretch that I was always excited to see so I could pass whatever slow-poke who was in front of me at the time. On this day, however, as I hit the straight-a-way, cars were stopped for no apparent reason. I hadn’t seen a cons truction sign and so I had no idea why vehicles were just sitting there. That is, until I saw a movement in the distance at the other end of the road. A man had stopped traffic and was looking in the same direction. I couldn’t make out the dark movement ahead in the distance, but it seemed to slowly grow and I could tell something large, black and apparently rumbling, was coming my way. As this dark mass got closer I laughed to see a herd of cows being driven by a cowboy driving a pickup truck. 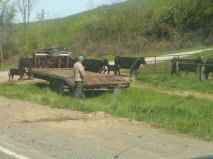 It was disappointing not to see a horse, but then, one doesn’t see a cattle drive in West Virginia every day. I took some pictures of the curious event and felt nostalgic for days of yesteryear when this wouldn’t have been such an uncommon sight. 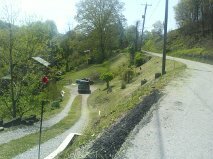 To find some things in this area, go to www.WVyourWay.com and click on the heading of your choice. Scroll down and check as many keywords as interest you, narrow your search to either the Mountain Lakes region or Mountaineer Country on the map, then hit the search button just below the map. 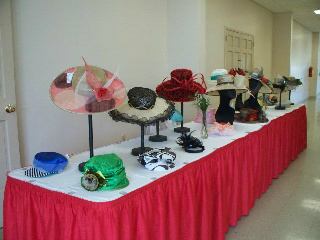 Everything you’re interested in that is registered with WVyourWay will come up complete with all contact information. Add to itinerary to get written directions on how to get to these places, then visit and enjoy. One last thing, don’t forget to mention WVyourWay as the way you discovered their business.